Petunias are one of the very best summer annuals, not only for their heat and drought tolerance but for their amazing range of colors, textures and types that are available. One of the most exciting new Petunias available on the market right now are the Surfinia Summer Double petunia. Eric likes the fact that it the first ever double petunia in the Surfinia line which is one of the best lines of petunias ever bred. They are available in rose, pink and white. These are lower maintenance petunias because they don't require nearly as much deadheading. Basically what happens is the new flowers open over the old flowers thus they require about half the deadheading of other petunias. Also with the tight compact flower form it sheds rain easily so when you come back after a rain storm they don't look like they've been trampled. 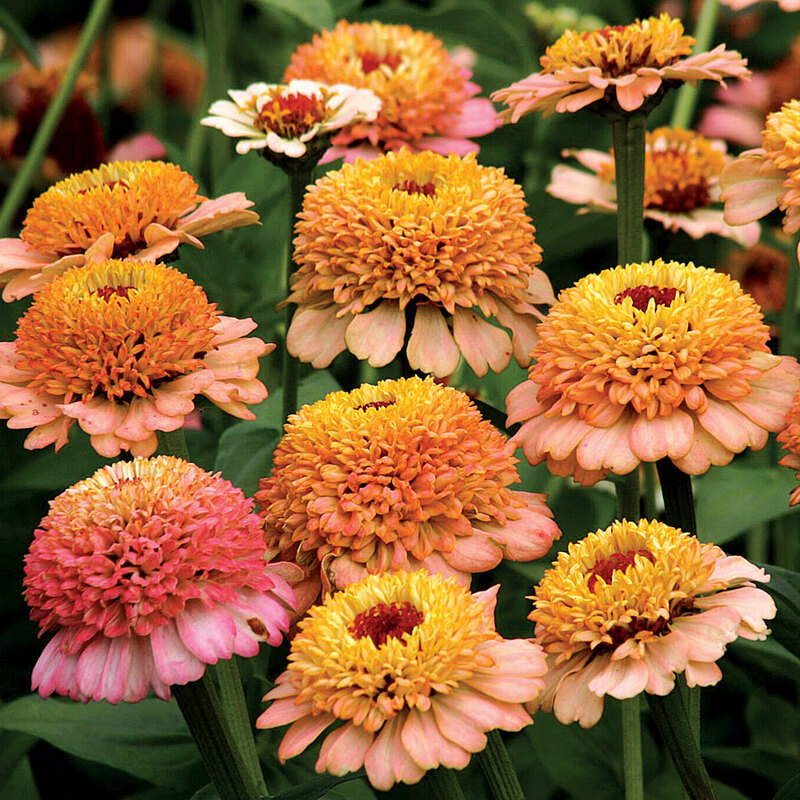 Tons of blooms, tight compact form, they fill in quickly and they look fantastic. So when you're looking for the perfect summer annual for heat and drought tolerance, look no further than Surfinia Summer Double.